Rogier joined the Avedon team in August 2016 following an internship and is now part of the Amsterdam office. During his studies he gained experience at Brocacef Group and ABN AMRO corporate finance. 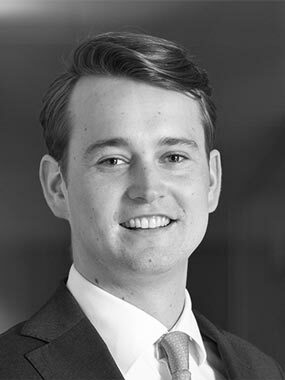 Rogier holds a MSc in Financial Economics from the Erasmus University Rotterdam.